Can Tho (VNA) – The Mekong Delta city of Can Tho has built a project on raising the provincial competitiveness index (PCI) for 2016-2020 and devised new policies to improve its competitiveness and attract more investors, especially those from foreign countries, heard a conference on May 10. Addressing the conference, which aimed to analyse Can Tho’s PCI and Provincial Governance and Public Administration Performance Index (PAPI) in 2015, Director of the municipal Department of Planning and Investment Nguyen Van Hong said the biggest problem lies with low investment attraction, particularly foreign investments, due to the lack of land, prolonged land clearance and high land lease price. Nguyen Trung Kien, Deputy Director of the municipal Department of Natural Resources and Environment, said his agency will work as an advisor for the municipal People’s Committee to tackle such hindrances. Efforts will be focused on land clearance, compensation, resettlement, administrative reform and staff capacity improvement, the official said, proposing Can Tho organise more dialogues with businesses based in the locality to help them with administrative procedures. 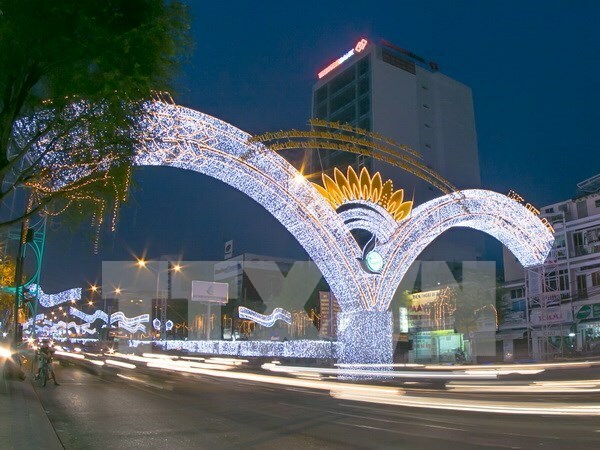 According to the annual PCI report for 2015 released by the Vietnam Chamber of Commerce and Industry (VCCI), Can Tho ranked 14 out of 63 cities and provinces in the country, jumping one place from the previous year’s rankings. With 59.81 points, the city was placed fifth in the Mekong Delta and listed among the group of localities with moderately good administration quality. Last year, the city made improvements in terms of unofficial spending, time cost, land access, dynamism and transparency. However, the locality showed worse performance in market joining, employment services, equal competition and support for businesses. The PCI 2015 report was made basing on surveys of 11,700 enterprises across Vietnam, including 1,600 foreign-invested firms. It considers a range of criteria, including land access for businesses, land use, stability, transparency, an equal and competitive environment and legal support for firms.